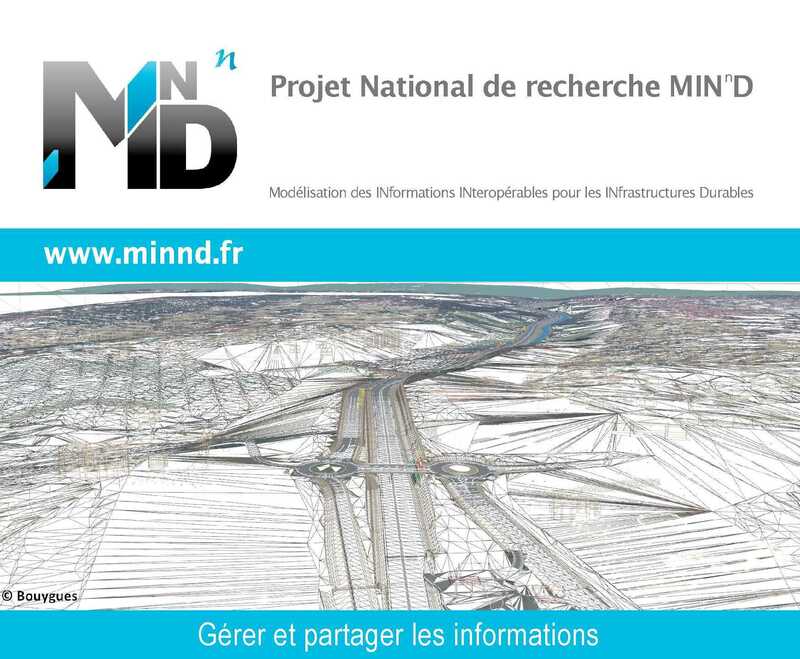 To join National Project MINnD and become a partner in the project, it is necessary to accept the conditions set out in the project charter. 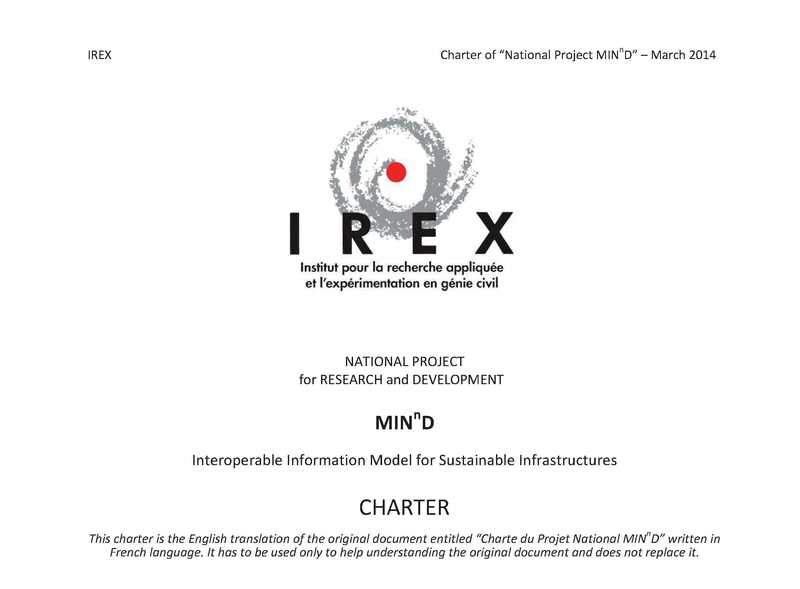 The charter of the National Project MINnD is available on this link. 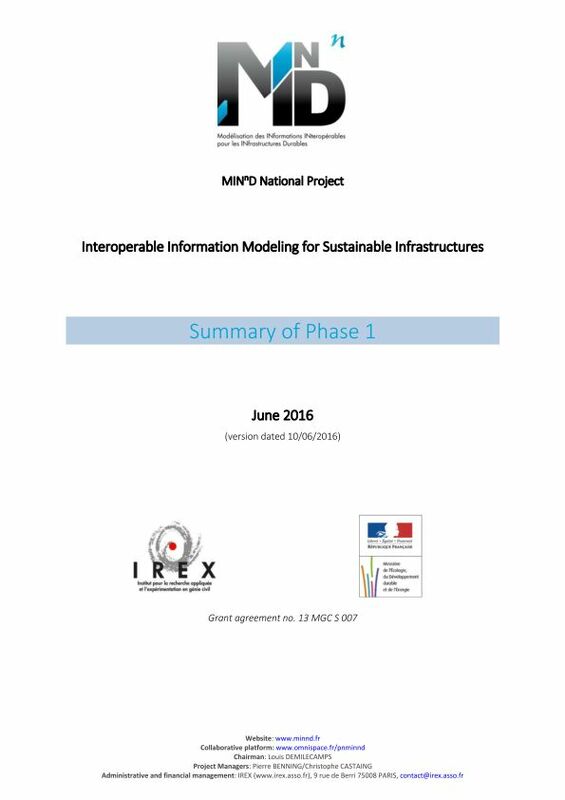 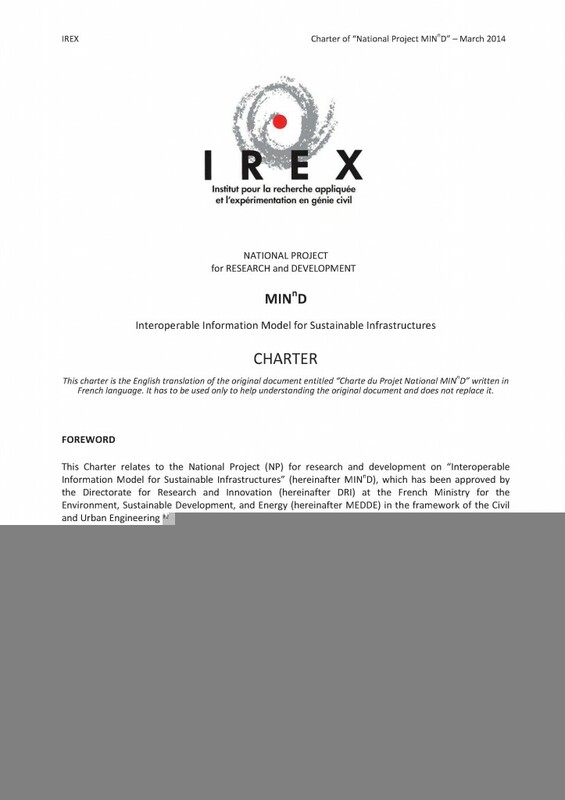 This Charter relates to the National Project (NP) for research and development on “Interoperable Information Model for Sustainable Infrastructures” (hereinafter MINnD), which has been approved by the Directorate for Research and Innovation at the French Ministry for the Environment, Sustainable Development, and Energy in the framework of the Civil and Urban Engineering Network (hereinafter RGC&U).